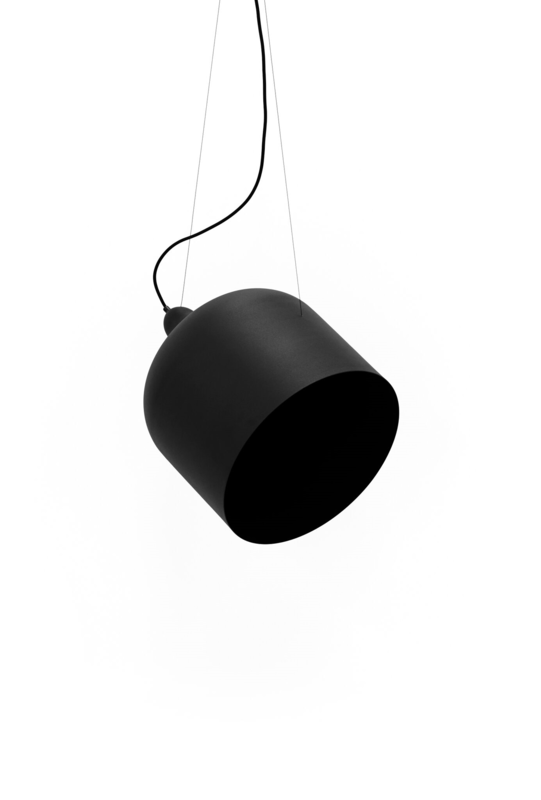 The Popper Light series by LAAL is designed and manufactured in Melbourne from Australian materials. The Popper is a quirky celebration of a Steven Spielberg film and is completely hand made using traditional manufacturing techniques. The Core Black powdercoated Poppers are baked with real sand to create light absorbing flatness. As spun products, the designs also ensure there are no wasted metal offcuts. These classic yet contemporary designs are perfectly suited to residential, commercial, and hospitality projects. These lights are part of the Popper family, which come in a selection of 5 sizes and designs. They are sophisticated as a single pendant, and bold when grouped in a cluster. A start up brand created by a brother sister DUO, LAAL creates furniture, objects, finishes & fittings and puts them all into your hands. You get to create the final solution from the palette of LAAL. At the very heart of LAAL is the appreciation of simplicity and timelessness. They look to classic shapes and form for inspiration, reimagining then and stripping them back to their essential language to make way for the creation of original ‘clean’ forms, forms that are understated, do not follow trends and last beyond the season. The LAAL customer then curates these forms, they are as involved in the finished product as LAAL is. Configuration options, a palette of colours and finishes and an ever expanding range of accessories enables any piece from any LAAL collection to be made to suit a desired aesthetic, to achieve a specific price point, or to seamlessly integrate into a range of environments. Merging traditional manufacturing methods and new finishing techniques, all LAAL objects are made and finished by hand from a curated selection of Australian manufacturers. See LAAL’s The Local Project Profile and view their catalogue of modernist lighting solutions that are available for purchase on The Local Marketplace. The lead time of the Popper Light by LAAL is 6-8 weeks. Delivery of the Popper Light by LAAL is between normal business hours of 9AM to 5PM Monday to Friday. The Popper Lights by LAAL are able to be mixed and matched, customised and curated to created endless design possibilities. Catapult Design’s diverse catalogue suits a wide range of uses – from commercial to residential, hospitality, and everything in between. They also have experience in creating custom pieces both through their signature Catapult Design label, and in collaboration with their stable of acclaimed talent. The Popper Light by LAAL comes with a 2 year warranty.